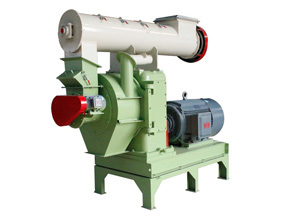 Bagasse pellet mill is used to produce pellets fuel from sugar cane bagasse. What makes bagasse pellets superior to other kind of fuels is its renewability. As energy shortage is increasingly serious, seeking renewable energy and alternative fuels becomes a hot topic. Being a kind of fuel with the longest history, biomass fuel receives its burgeoning again now. 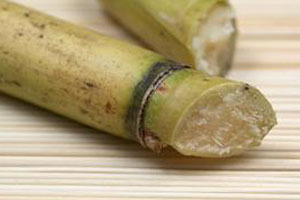 Different from traditional one, bagasse pellets are made from sugar cane wastes that are widely distributed after harvest of sugar cane on the farm. 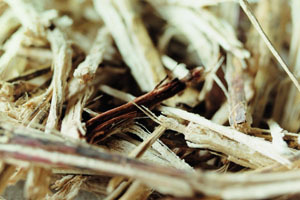 In particular, bagasse is the appropriate available resource. Usually sugar plants have plenty of bagasse produced every day, so large bagasse pellet mill can help them make use of these wastes. 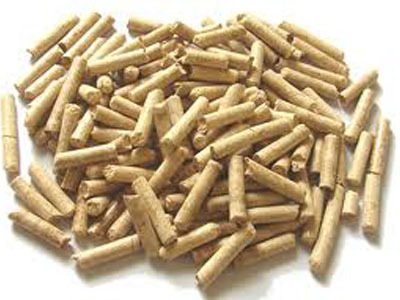 The bagasse pellets are good source of fuel for power plants, central boiler or steam boiler, since they are not only cheap but also can create great heat. Now there have been many bagasse pellet mill plants in Brazil, and people use bagasse pellets for different purposes. 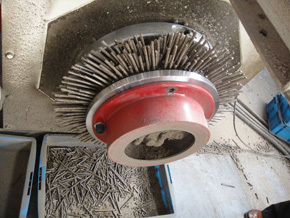 If you want to DIY pellets at home, small bagasse pellet mill is a good choice. 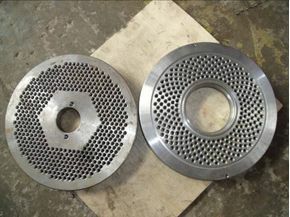 It is used for processing bagasse into useful bagasse pellets fuel for cooking or heating at home. Designed with a small body, compact structure, powerful processing capacity, and excellent quality, our small bagasse pellet machine is suitable for most family users or small factories, or individuals to use. You can carry it to where is convenient to pelletize at any time. This machine is so enduring and durable that you can operate it as long as 24hours continuously and stably. There will be low noise produced. Of course, we have other models to be chosen for customers in different capacities such as 260B, 230B and 150B (more information here). 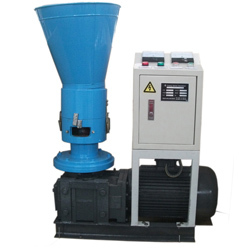 You can purchase our bagasse pellet mill according to your practical needs. 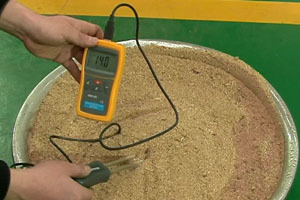 If these preparations have been finished, then you can make pellets with bagasse easily. Put it into the machine, and you can harvest a lot of pellets energy at a little while.